In honour and commemoration of the late Professor dott. Angelo Cocchi (1939-2015), a new award his been announced and will be presented at the 10th IEPA meeting in October 2016, in Professor Cocchi’s home city of Milan. 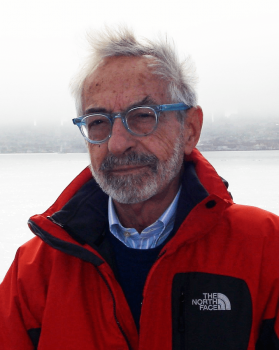 The Angelo Cocchi Award wil be given at each IEPA conference to an individual who has made a significant contribution to the study or implementation of fidelity to an evidence-based model of early intervention for youth and psychosis. IEPA members are asked to forward their nomination for this award to aca@iepa.org.au together with a brief background as to why the person has been nominated. Nominations must be received by 17th June, 2016. The recipient of this award shall receive a certificate and complimentary registration to attend the IEPA 10 meeting. The winner will be notified by 15th July, 2016.